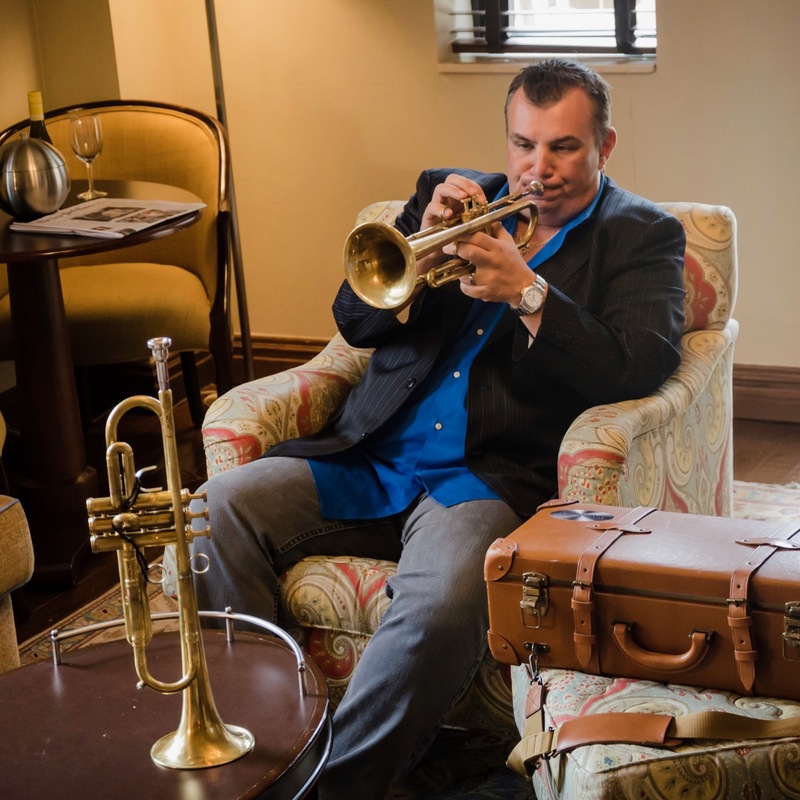 Carl Fischer can be seen on some of the biggest stages in the world as a featured soloist/multi-instrumentalist (Trumpet, Flugelhorn, Trombone & Saxophones) being a part of record-breaking worldwide soldout stadium/arena tours with pop music icon Billy Joel whose band Fischer has been a member for 12 yrs & counting. “The crowd goes nuts… He’s just such a good musician. He just blows people away.” (Billy Joel) Fischer’s been a featured soloist w/ Diana Ross, music director/lead trumpet player w/ the iconic Blood Sweat & Tears, & shared the stage or recorded w/ a who’s who of the music industry including Paul McCartney, Stephen Tyler, Maynard Ferguson, Wynton Marsalis, Jamie Cullum, Chick Corea and has performed for President Obama, the Kings of Thailand/Bahrain, and Prince of Morocco). He earned a platinum record/DVD for performance and participation in Billy Joel’s “Last Play at Shea”. His career began over 25 yrs ago being asked to join Wynton Marsalis & the Lincoln Center Jazz Orchestra. Later joining Maynard Ferguson, where he began as trumpet player/PA & ended 10+ yrs later as featured soloist, musical director, & opener; being the first time Ferguson asked a trumpet player to open. Fischer has two groups of his own; Organic Groove Ensemble/Nouveau Big Band. Collaborating w/ Warburton Music Products, Fischer created the highly popular “CF Horn”, selling like wildfire even before its release! He’s also developed the “Carl Fischer Signature Series” line of mouthpieces (GR Mouthpieces), saving major professional careers, and helping novices/students of all ages.